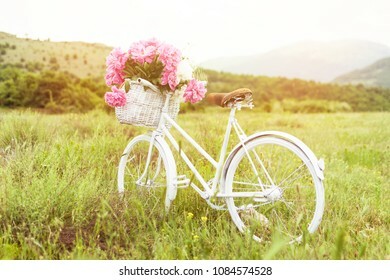 3,487 stock photos, vectors, and illustrations are available royalty-free. 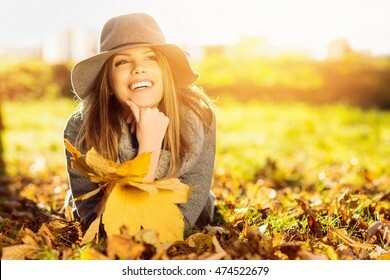 Gorgeous young woman in autumn in park with big yellow leaves, smiling and enjoying nature. Natural lighting, retouched, back light, closeup, copy space. 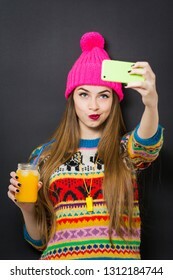 Young woman in colorful winter outfit and knitted hat, posing taking a selfie on smartphone and holding a glass of juice. Black background, studio lighting, no retouch. 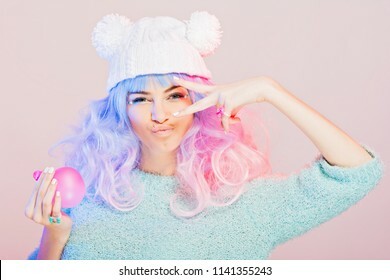 Kawaii fashion young woman with pink and purple hair, posing, swearing pastel colors. Studio lighting, medium retouch. Basket or box with neatly folded colorful socks. Socks or clothes organization and sorting method. 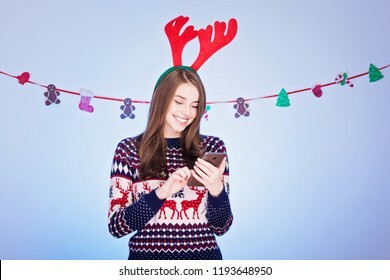 Cheerful young woman in Christmas outfit smiling, using smart phone. Closeup, studio lighting. 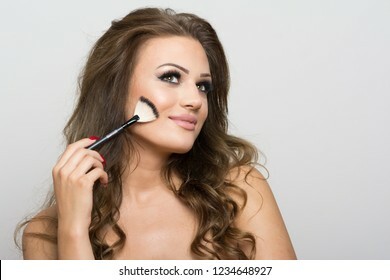 Gorgeous young woman applying makeup on her cheek using brush, smiling. No retouch, studio lighting. 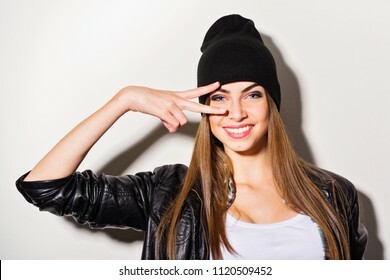 Teenage girl posing with attitude gesturing peace with both hands making pouty facial expression. Matte filter, studio lighting, direct shadow, closeup. 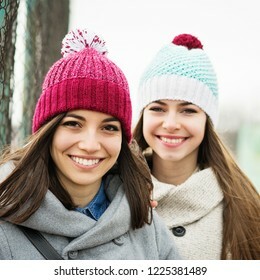 Two teenage girls in winter outfits and knitted beanie hats, smiling, outdoors in autumn or winter. Closeup, medium retouch, natural lighting. 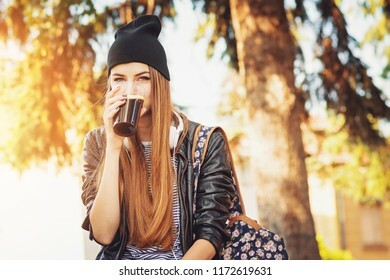 Millennial teenage girl drinking takeaway coffee, wearing modern black and white outfit. 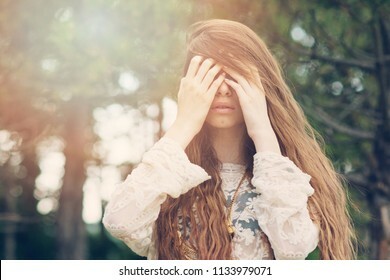 Shy or emotional woman with long blonde hair outdoors in forest on sunny day. Matte filter, back light, mild retouch. Young blonde woman in fuzzy sweater, knitted white hat with pom poms and scarf. Studio lighting, no retouch, isolated on white background. 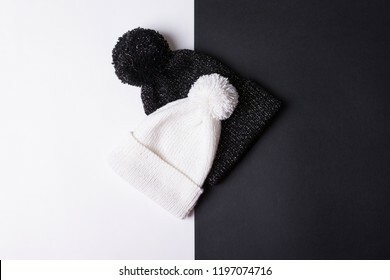 Black and white knitted beanie hats. Closeup, flat lay, no retouch. Contrast fashion concept. 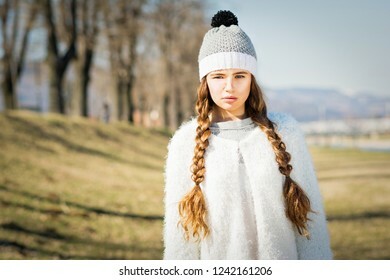 Teenage girl in autumn outdoors in park, with long braided blonde hair. Natural lighting, medium retouch. 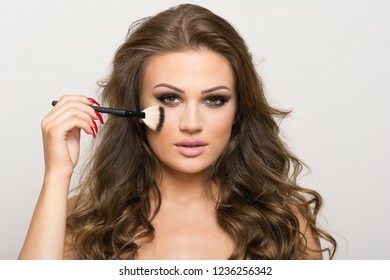 Beautiful young woman applying foundation using beauty sponge. Closeup, no retouch, studio lighting. Gorgeous young woman with long luscious hair, wearing glitter makeup. Closeup outdoors portrait, natural lighting, medium retouch. 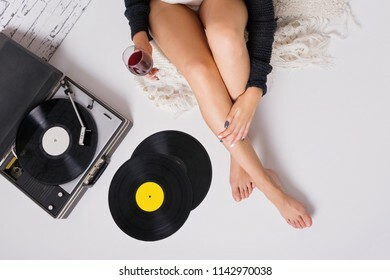 Young woman enjoying at cozy home listening to vinyl records and drinking wine. High angle view, studio dimmed lighting. 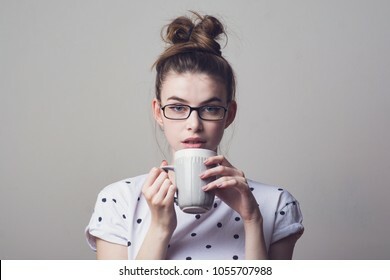 Millennial young woman in glasses with messy bun hairstyle, drinking coffee from a mug. Studio portrait of a gorgeous female model. Young blonde woman in boho fashion outfit. 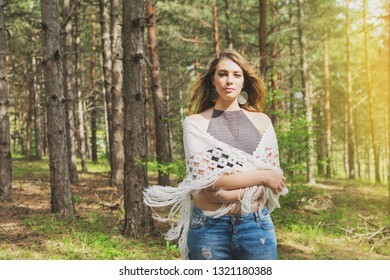 Bohemian style female person on sunny windy day in park posing. Natural lighting. 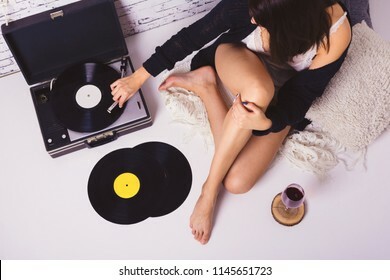 Teenage girl in lounge wear relaxing listening to music in bed at home, smiling. Bright pastel colors, studio lighting, no retouch. 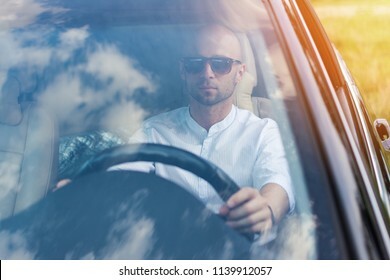 Handsome young man in white shirt and sunglasses driving a car without seat belt. Traffic law violation. Window reflecting sky, natural lighting, no retouch, matte filter. One month old baby boy sleeping. 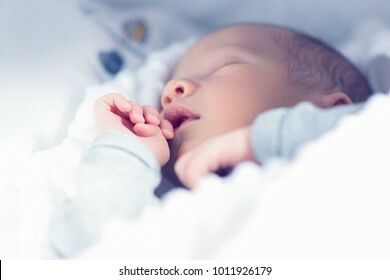 Closeup of cute newborn infant in white blanket. 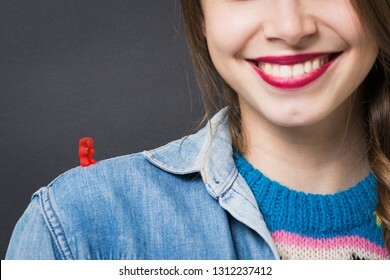 Young woman with red gummy bear on her shoulder. Girl with sugar addiction concept. Studio lighting, concept, no retouch. 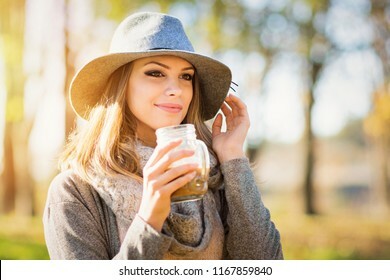 Beautiful young woman in autumn in park, smiling and drinking coffee. Female model in gray outfit with wide brim gray felt hat. Natural lighting, retouched. 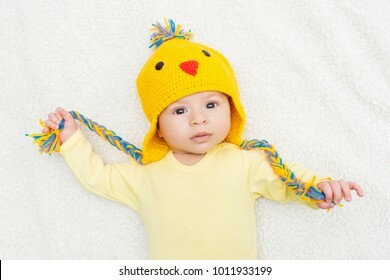 Three months old baby in Easter chicken knitted hat. High angle view, studio lighting, mild retouch, vibrant colors. Man spraying interior wall mold. Solving mold on white wall angle by spraying it with chemical. 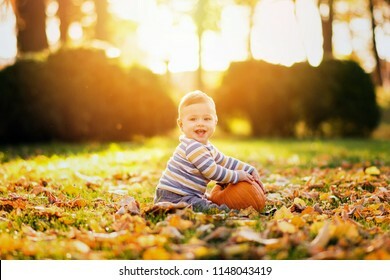 Little baby boy with pumpkin in park on sunny autumn day. Natural lighting, back light, vibrant colors. Teenage girl in Christmas hat blowing kisses. Studio lighting, no retouch, closeup. 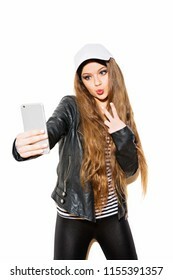 Teenage girl taking a selfie posing, gesturing peace. Closeup studio portrait of young woman photographing herself using smartphone. Isolated on white background. 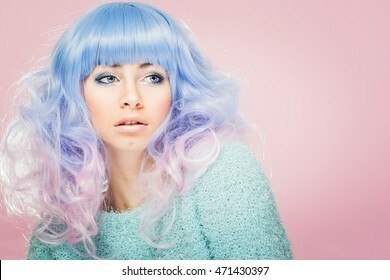 Gorgeous young woman with pastel hair in fuzzy sweater. Closeup studio portrait, medium retouch. 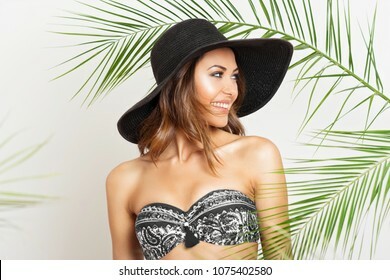 Gorgeous young woman in bikini and wide brim hat in tropical environment, palm leaves. Closeup portrait of beautiful Caucasian female model. Retouched, studio lighting. 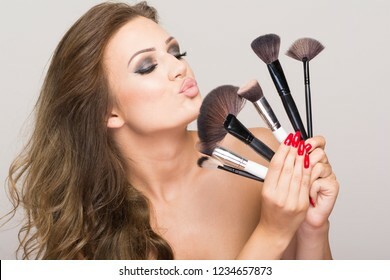 Closeup of beautiful makeup lover and makeup artist woman holding various brushes. Studio lighting, no retouched, closeup. 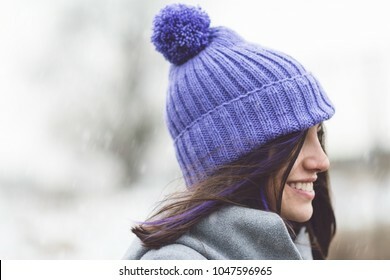 Young woman in modern knitted purple hat outdoors on snowy winter day. Closeup, natural light, no retouch. 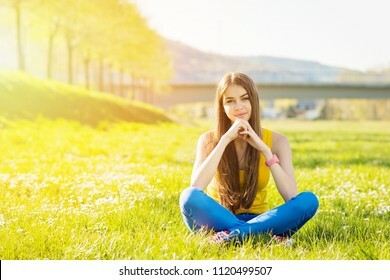 Happy young woman in park on sunny autumn day. 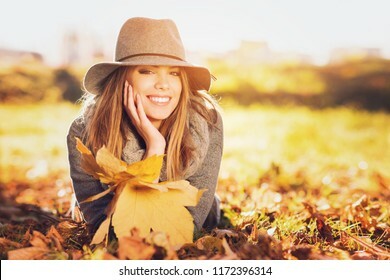 Cheerful beautiful girl in gray sweater and floppy hat outdoors on beautiful fall day. Retouched, vibrant colors, back lit, natural light. Modern young woman in neutral tones autumn outfit and wide brim hat. Studio lighting, full body length, no retouch. Young female feet in transparent sandals. 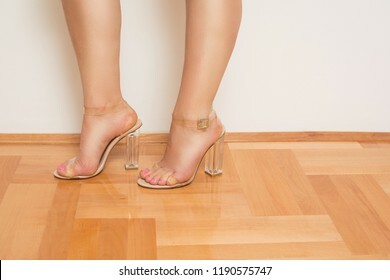 Modern female high heel see-trough shoes. Studio lighting, medium retouch. 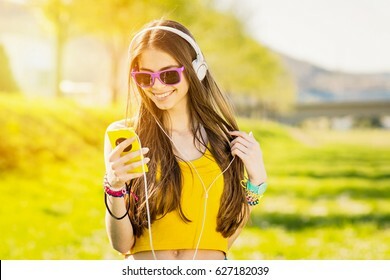 Millennial teenage girl in park on sunny day of spring or summer, with smart phone and headphones, texting and smiling. Closeup, medium retouch, vibrant colors, copy space. 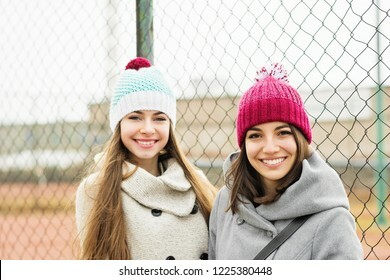 Two beautiful teenage girls in winter, smiling, wearing knitted hats. Closeup, mild retouch. Square format image. 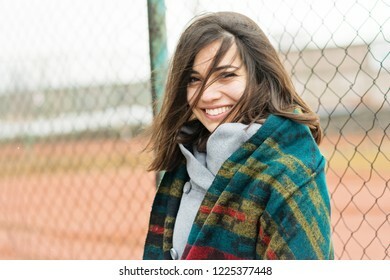 Beautiful young woman outdoors on windy day, smiling. No makeup, no retouch, natural lighting. 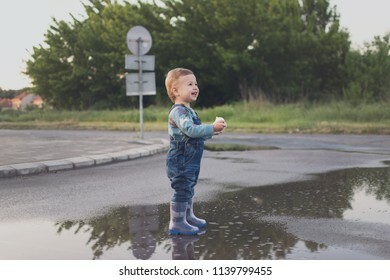 Cute toddler boy standing in a puddle on the street smiling. Adorable smiling kid playing outdoors after rain, No retouch, matte filter. 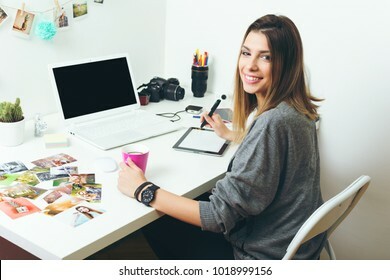 Happy young woman reading a book at home, sitting on cozy bed in her bedroom, smiling. Studio lighting, mild retouch. 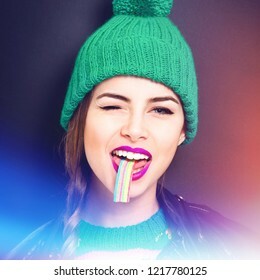 Cool teenage girl with colorful candy and hat, wearing modern makeup. Closeup, retouched, studio lighting. 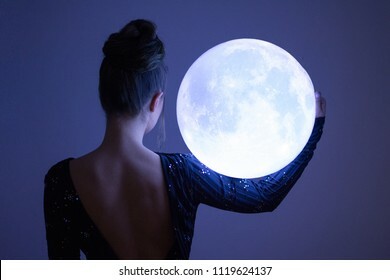 Beautiful young elegant woman holding a moon sphere ornament. Retouched, studio lighting, dark colors and moody feel. 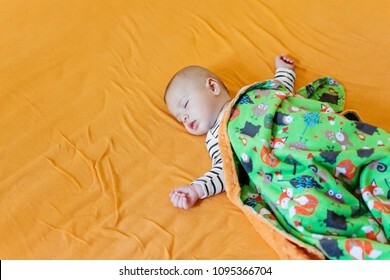 Cute baby sleeping on big bed covered with soft fleece blanket. High angle view, no retouch, natural light. 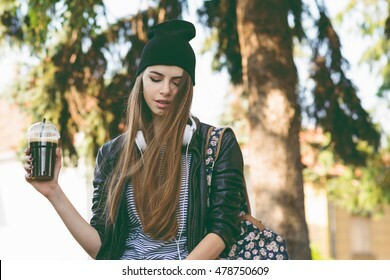 Modern teenage hipster girl in autumn in park in beanie hat, with takeaway coffee and headphones Millennial young woman in fall relaxing, drinking cappuccino. Matte filter, natural lighting. 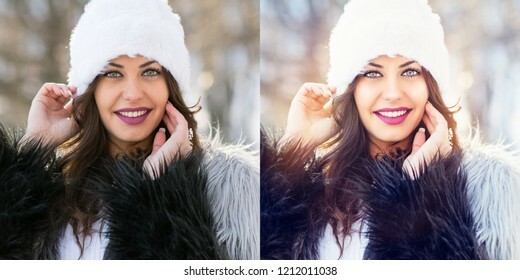 Beautiful young woman with sprinkler, outside in park on snowy winter day, smiling, wearing knitted hat, gloves and coat. Natural lighting, no retouch. 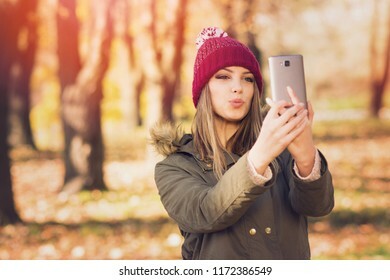 Young woman taking a selfie or filming a video or vlog on smartphone in park in autumn. Natural lighting, retouched, filter applied. 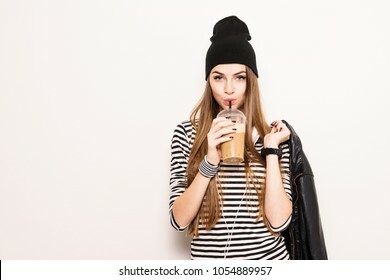 Teenage girl drinking takeaway coffee from a straw, wearing black outfit, against black background. No retouch, studio lighting. 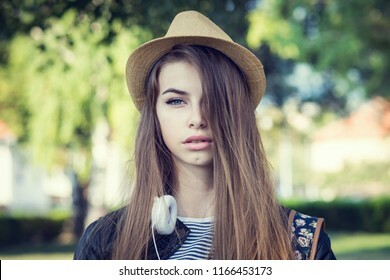 Young woman with blue eyes and long hair, headphones and hat, outdoors in park. Closeup portrait, no retouch, greenish filter applied, natural lighting. 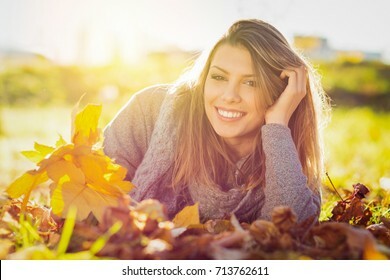 Beautiful young woman smiling in autumn in park. Closeup portrait of gorgeous happy girl in leaves on sunny fall day. Vibrant colors, retouched. Closeup portrait of gorgeous young woman's face. Female model with pastel blue and pink hair, wearing turquoise sweater, posing against pastel pink background. Copy space, retouched. 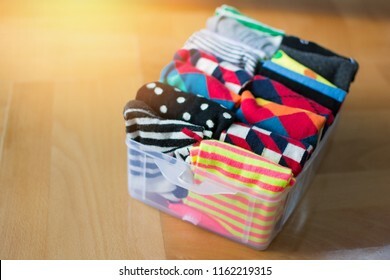 High angle view of socks neatly folded in a plastic container. Closeup, natural lighting, no retouch. 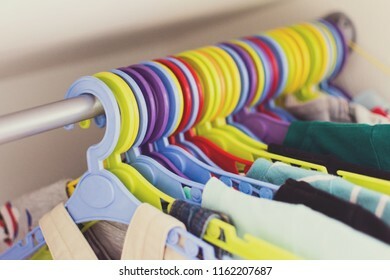 Closeup of multicolored hangers in a closet, Toddler clothes hanging on plastic colorful hangers. No retouch, natural lighting, filter applied. 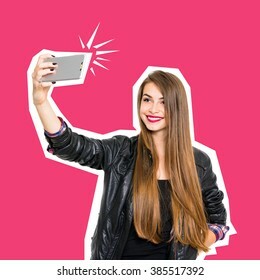 Cool millennial beautiful teenage girl in black leather jacket, with long blonde hair, smiling, posing, taking a selfie on smartphone. Conceptual minimalist design photo, square format, retouched. Gorgeous cheerful young woman gesturing heart shape with hands, wearing red crochet top and denim shorts. Studio lighting, no retouch. Young woman in casual denim outfit outdoors by garage door chilling out and smiling. Natural lighting, no retouch. 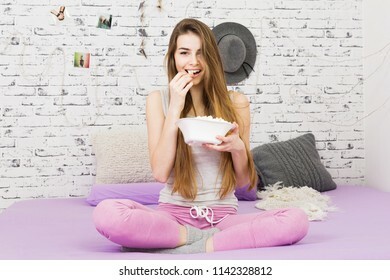 Young woman smiling, wearing pajamas sitting in bed at home relaxing. 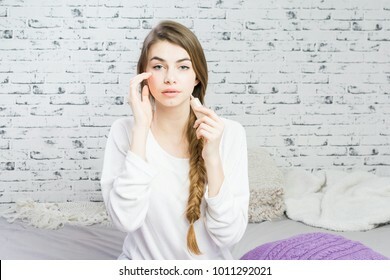 Teenage girl in the morning enjoying comfort of her own bedroom. 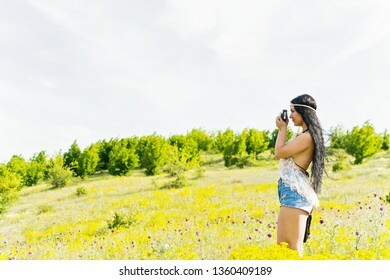 Young woman with long black hair in boho outfit outdoors taking a photo on vintage camera. Natural lighting, no retouch. copy space available. 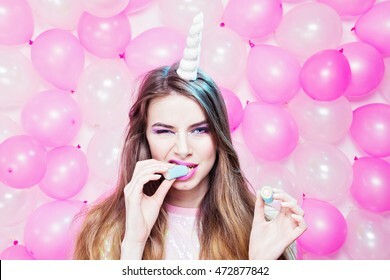 Cute young woman with unicorn horn eating colorful marshmallow. Kawaii teenage girl biting a pastel candy, posing against pink and white balloons background. 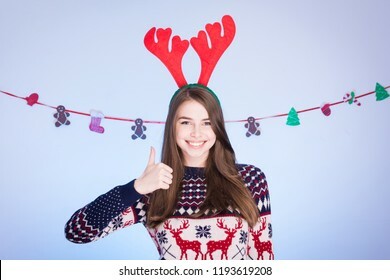 Young woman in Christmas outfit, gesturing thumbs up and smiling. Closeup, studio lighting. 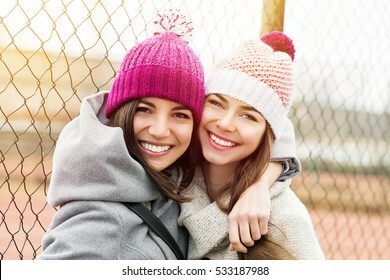 Two female besties in knit beanies and coats hugging and smiling. 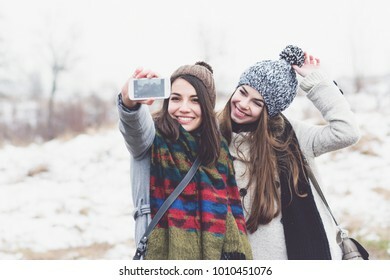 Two young best friends enjoying outdoors, loving and hugging each other. Vibrant color, natural light, medium retouch. Beautiful modern young woman in autumn casual outfit. Studio portrait of gorgeous blonde teenage girl in neutral toned clothes and accessories. Young woman in casual autumn outfit. Full body length, no retouch, studio lighting. Young woman with glitter on her skin, wearing white tulle tutu skirt. Closeup, studio lighting, no retouch. Young female gardener taking care of flowers. 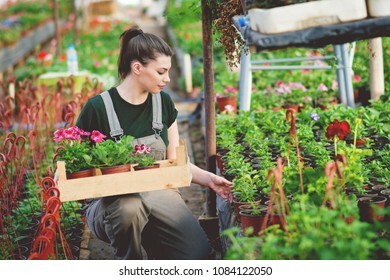 Woman florist in greenhouse picking flowers for sale. Natural lighting, subtle matte filter. 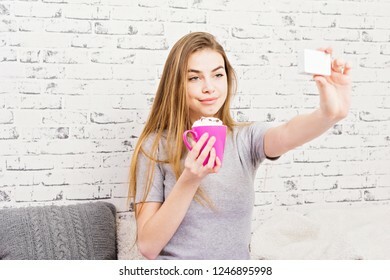 Young blonde woman with coffee smiling and taking a selfie. Studio lighting, no retouch, brick wall background. 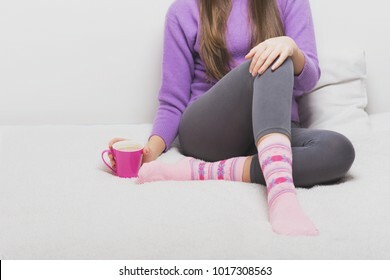 Teenage girl enjoying coffee or tea in bed in the morning in pajamas. Beautiful young blonde woman drinking hot beverage from pink mug. No retouch, studio and natural lighting, copy space. Handsome shirtless fitness man in gray shorts, smiling and posing against dark gray background. Mild retouch, studio lighting. 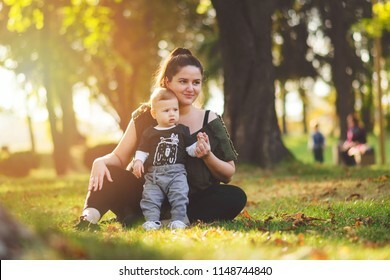 Mother and little child outdoors in park on sunny fall day. Mom and baby outside in autumn. Matte filter, natural lighting. 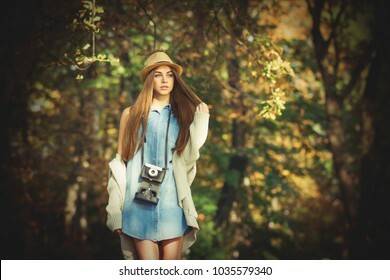 Modern young female photographer in autumn in park. Gorgeous girl in denim dress with vintage film camera outside in nature on sunny day. 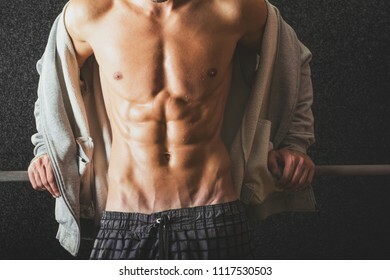 Handsome young fitness man, shirtless, posing in gym on dark background, smiling. Studio lighting, mild retouch. 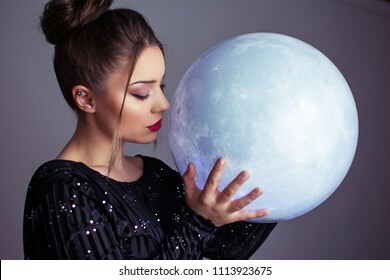 Teenage girl in party outfit posing against silver background blowing a balloon. Studio lighting, silver background, no retouch. Teenage girl with long natural blonde hair in black and white outfit, taking a selfie on smart phone, making a kissy face, on white background. Studio lighting, no retouch. 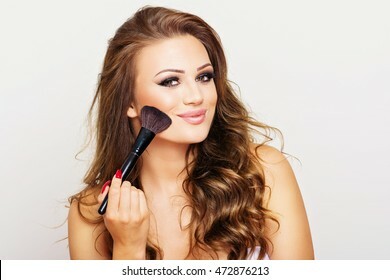 Gorgeous young blonde woman with long wavy hair smiling, posing, using makeup brush for applying blush. 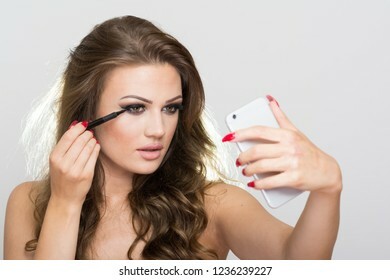 Teenage girl doing her own makeup. Studio lighting, retouched. 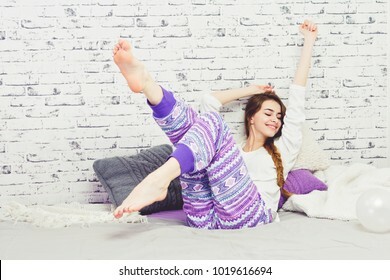 Young woman in bed relaxing and stretching, wearing her modern pajamas. Cheerful teenage girl in the morning. 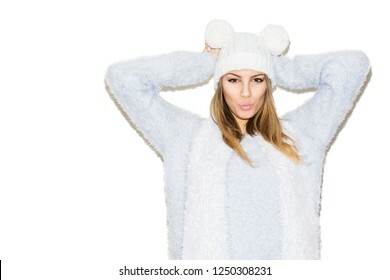 Young woman lying in bed, wearing modern cozy cotton pajamas, modern decoration bedroom and knitted pillows around her, brick wall in the background. Beauty blogger concept. 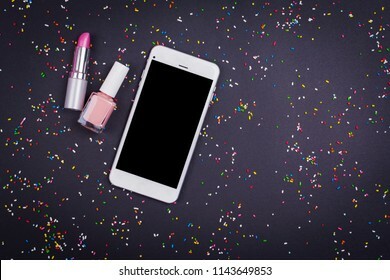 Smartphone, lipstick and nail polish on black sprinkled background. Flat lay, closeup, no retouch, copy space. 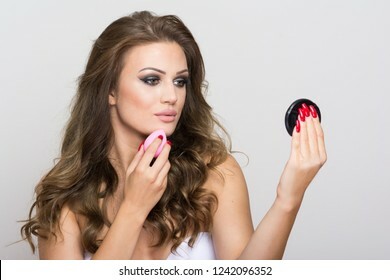 Gorgeous dark blonde hair young woman applying makeup on cheek using brush. No retouch, studio lighting, closeup. Young female florist packing boxes of flowers in a van. Solopreneur woman smiling, packing flowers for sale. Natural lighting, no retouch, closeup. 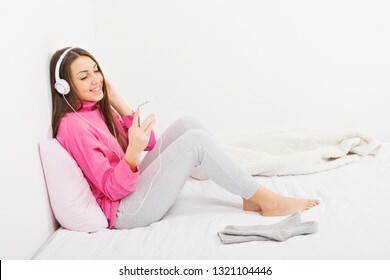 Young woman in pink sweater, with headphones and smartphone, listening to music at home in bed. Teenage girl in pink turtleneck sitting cross-legged in bedroom relaxing. Studio lighting, no retouch. 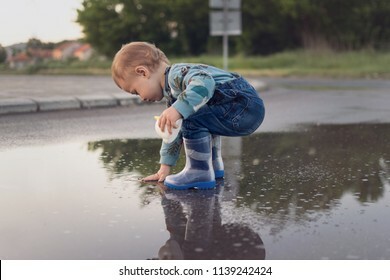 Toddler boy playing in puddle outdoors after rain wearing rubber boots, crouching and touching water. Outdoors, natural lighting, no retouch, matte filter. Redhead teenage girl in park drinking beer or coffee. Beautiful young ginger hair student female person in autumn enjoying beverage. 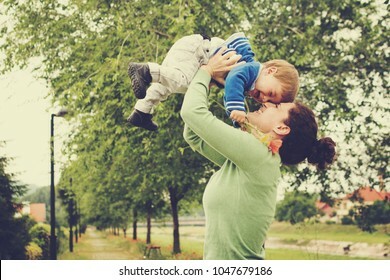 Happy mother and toddler son outdoors in spring playing together. Mom lifting a child up. Matte greenish filter.